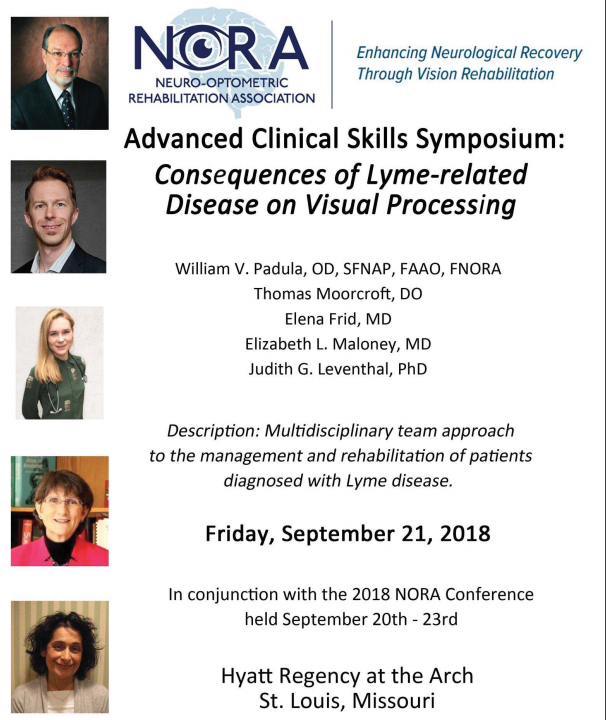 The Padula Institute of Vision Rehabilitation was created to provide excellence in neuro-optometric rehabilitation for children and adults with reading and learning disabilities as well as for those persons who have neurological problems caused by traumatic brain injury (TBI), stroke, (CVA), autism (ASD), chronic fatigue syndrome, (CFIDS), multiple sclerosis (MS), and cerebral palsy (CP), to name several. In addition, low vision rehabilitation is offered to serve those who have a vision impairment caused by macular degeneration, glaucoma, cataracts, diabetes, etc. Often persons who have these types of problems will have vision difficulties that interfere with reading and learning. For those who are neurologically challenged or visually impaired, problems with balance, dizziness (vertigo), glare sensitivity, panic attacks and reduced sight can often be caused by visual problems that are treatable. Padula Institute of Vision will also provide an integrated approach with occupational therapy, speech therapy and reading and educational therapy available, as needed. 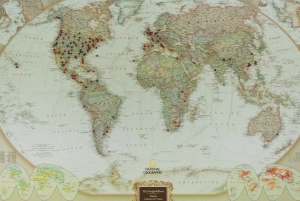 “We are honored to receive patients from all corners of the globe here at the Institute. 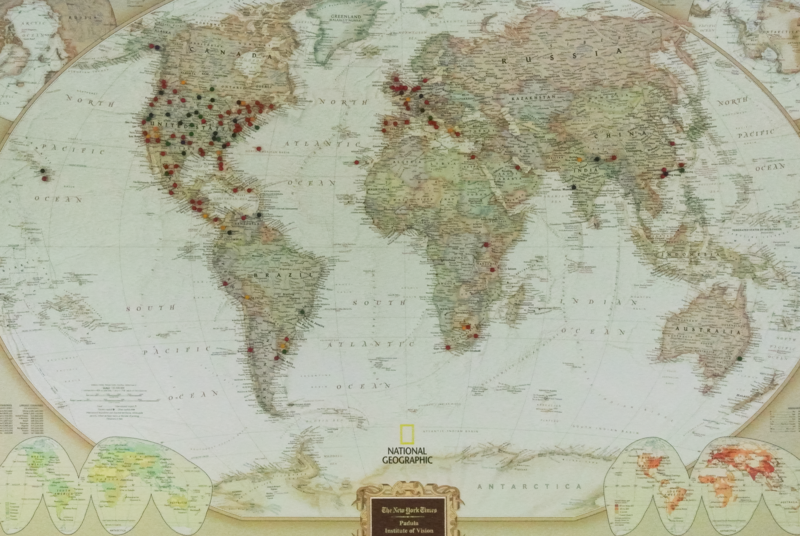 The pins on this map represent some of the distant places that our patients have traveled from to come for services at the Padula Institute of Vision Rehabilitation.